Economizer is a mechanical device intended to reduce energy consumption, or to perform another useful function like preheating a fluid. The economizer is used for other purposes as well boiler, powerplant, and heating, ventilating, and air-conditionin(HVAC) uses are discussed in this article.In simple terms, an economizer is a heat exchanger. 4. 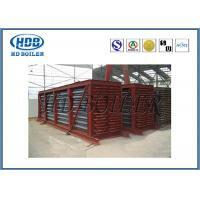 Changer the DCS system of the existing boiler to achieve the auto and remote control by computer. 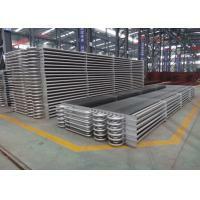 Material Alloy steel, Carbon steel, SA210C ,SA213T22, etc. 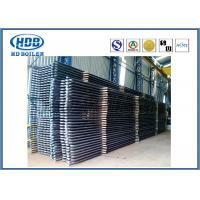 Material standard ASTM, EN or ISO etc. 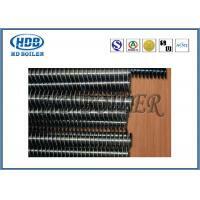 headers, spiral fin tubes, H-fin tubes, heat pipes etc. 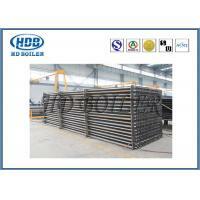 Hang Zhou Boiler Group Co. Ltd.
Dong Fang Boiler Group Co., Ltd.
Wuxi Huaguang Industrial Boiler Co., Ltd.
Jiangxi Jianglian Energy & Environment Co., Ltd.
Suzhou Hailu Heavy Industry Co., Ltd.
Hua Dong Boiler Co., Ltd. is a high-tech enterprise specialized in manufacturing boilers. 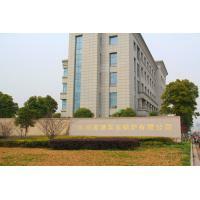 Established in early 1985s, has two manufacturing bases, this company covers 400,000㎡ with fixed assets amounting to USD 110,000,000. There are 1100 employees including 150 technicians and 600 coded welders. 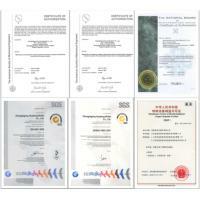 Hua Dong holds the manufacturing licenses for Grade A boilers and Grade A1&A2 pressure vessels issued by Chinese General Administration of Quality Supervision, Inspection and Quarantine; also it holds the "S" and "U" "NB" stamps issued by American Society of Mechanical Engineers; meanwhile, this Company has passed the certification of ISO9001, SO3834, EN12952 Quality Management System. 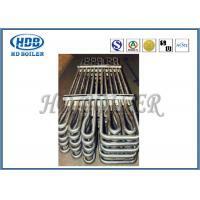 "Hua Dong" boilers include Utility Boiler, HRSG Boiler, coal-fired , oil(gas) -fired, coal-water-slurry-fired and garbage-fired steam/hot water boilers, organic heat carrier boilers, etc., and Boiler spare parts (Economizer, Finned tube, Header, Steam drum, Superheater, Water wall panel, Air preheater, Cyclone separator, etc., which are widely used in power generation, heat supply, chemical engineering, textile, food, paper, road building, plastic, rubber and wood working industries. 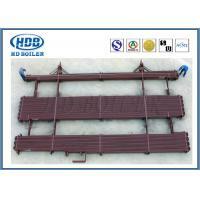 "HD" boilers are honored as "Famous Production in Jiangsu Province", " Jiangsu High-Tech Product" and "Jiangsu Energy-Saving Product". 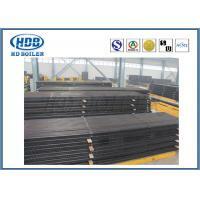 "HD" brand is a "Famous Brand in Jiangsu Province". 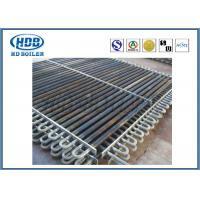 We are a qualified supplier for the top three boiler manufacturers in China(Harbin Boiler Co., Ltd., Dong Fang Boiler Group Co., Ltd., Shanghai Boiler Works Ltd.,). 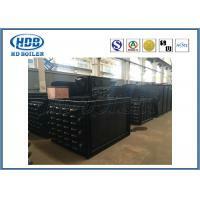 So far, Hua Dong Boilers have served 10000 customers, which sell well all over China and are exported to USA, Australia, Russia, Kazakhstan, India, Indonesia, South Africa, Brazil, and Southeast Asia. We strive to manufacture "Safe, Efficient, Energy-Saving and Environment-Friendly" boilers, provide new-type products in excellent quality, serve users sincerely to their satisfaction, and be a top supplier of boilers in China. 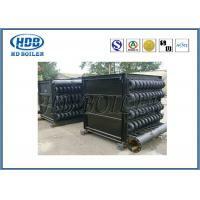 Zhangjiagang Hua Dong Boiler Co.,Ltd has no subsidiaries. 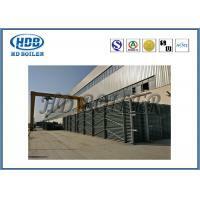 Our products have been wildly used in power plants and large international companies overseas.